Scattered all across the state, in almost every corner, our historic sites have something fun to offer for everyone. In addition to preserving and interpreting the history of these great places, we also offer dynamic educational programming for all ages. 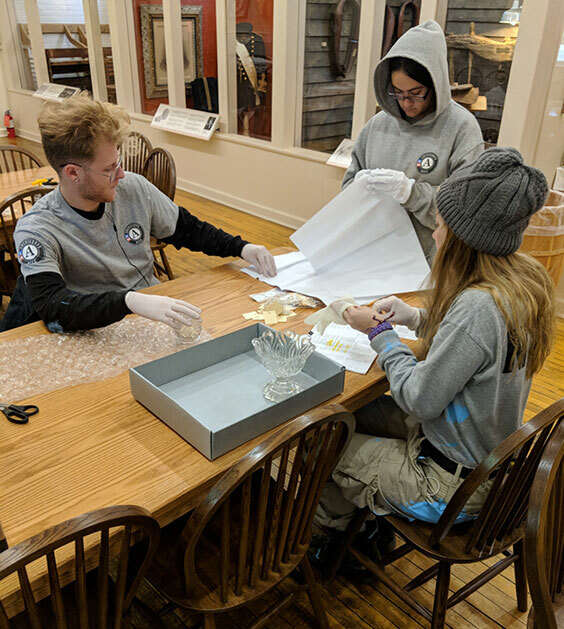 The summer of 2018 has seen two new programs take off –the Cycling History Highways series and the Junior Sheriff program at the Stutsman County Courthouse State Historic Site. Cycling History Highways is a series of bicycle rides throughout the summer that merge cycling with historic tours and activities. 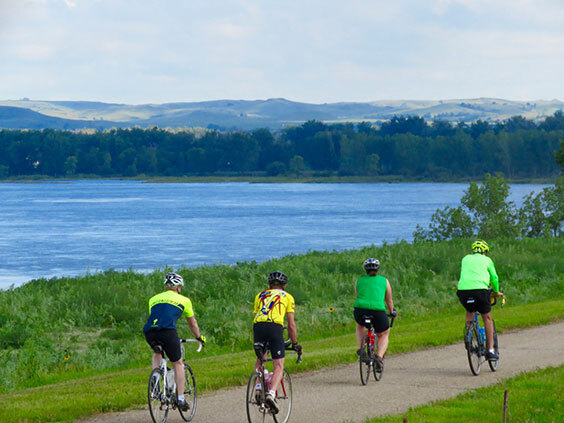 On June 30, cyclists were treated to a guided tour of Chief Looking’s Village in Bismarck by Doug Wurtz, member of the North Dakota Archaeological Association. Cyclists then departed for Double Ditch Indian Village State Historic Site, with a unique water break at a tipi along the way. 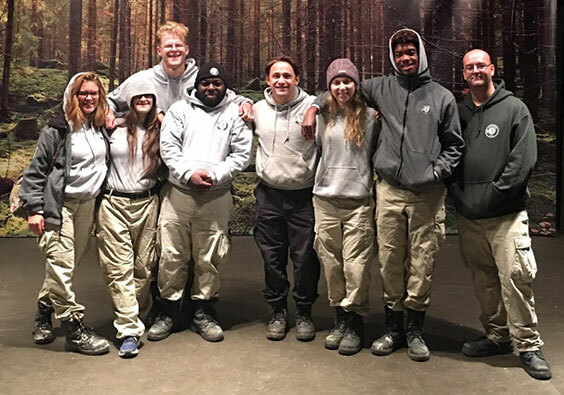 Upon arrival, the group partook in Native American games, atlatl throwing, and an interpretive tour. Two more rides are scheduled for the summer, with a Cold War themed ride planned for July 28 near Cooperstown and a ride from Fort Clark State Historic Site to Knife River Indian Villages National Historic Site near Stanton on September 22. Cold War riders will be given guided tours of the Ronald Reagan Minuteman Missile State Historic Site, including the Oscar Zero missile alert facility and November-33 launch facility, before proceeding on to other Cold War sites. For the final ride, cyclists can immerse themselves in the historic world of the early American fur trade, joining Historical Society staff for guided tours and activities at both sites. 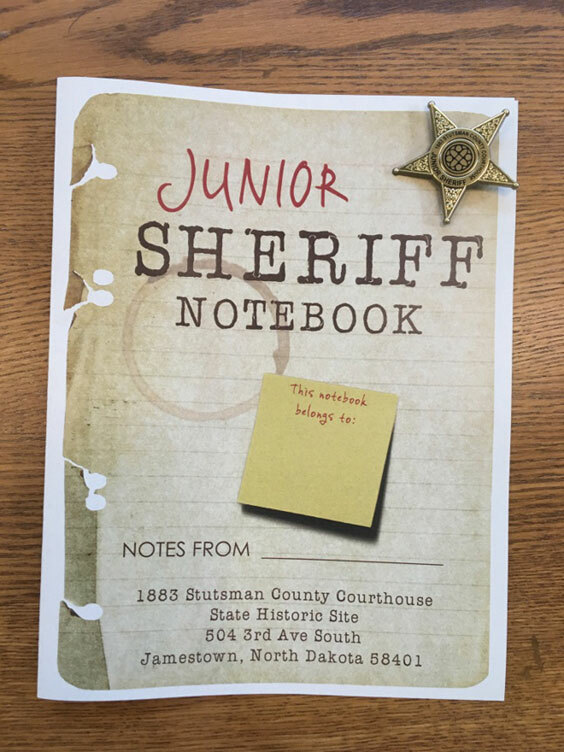 In addition to cycling around historic sites, history enthusiasts of all ages can enjoy the Junior Sheriff program at the historic 1883 Stutsman County Courthouse—our newest addition to the historic sites lineup. 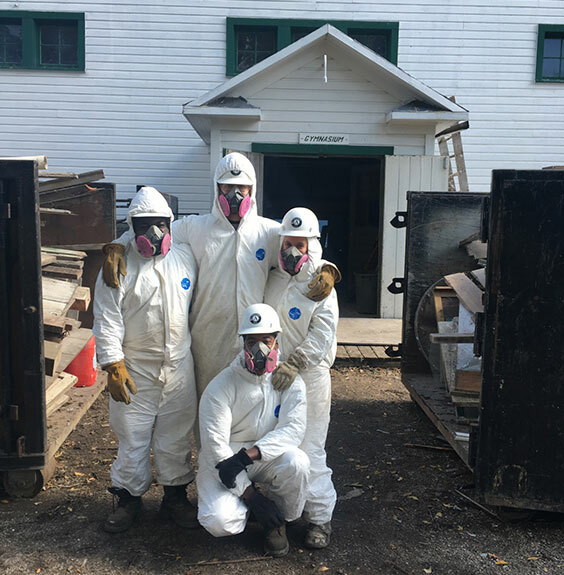 Hopeful Junior Sheriffs can test their wits as they explore the oldest courthouse in North Dakota. Participants will answer questions, solve puzzles and record their answers. The new Junior Sheriffs will be sworn in and received their official badges! Appropriate for all ages, the Junior Sheriff program at the courthouse is a fun and free activity to try.